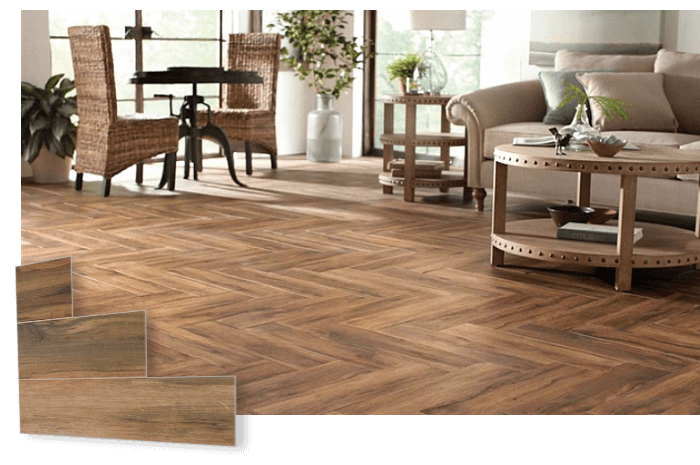 Endless choices of astonishing mosaics, wall and floor tile made in USA, Italy and Spain! 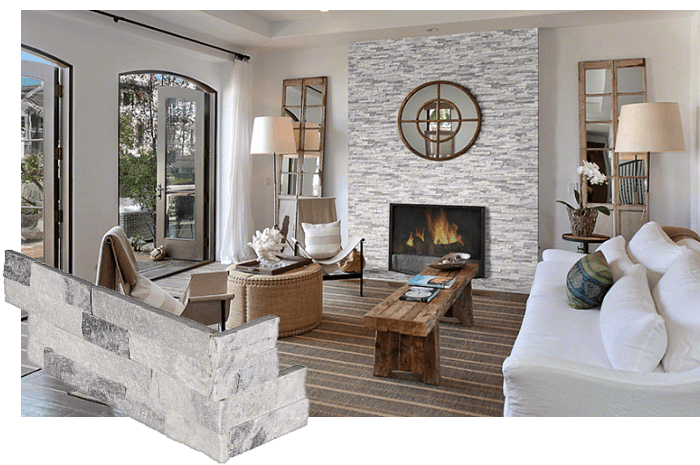 A wide range of patterns, colors, and densities to choose from to create the perfect ambiance you’ve always dreamed of. Start here, shop smart! Who said floors have to be dull? Porcelain, ceramic or natural stone tiles come in endless variety of shapes and sizes, waiting for you to discover their charming flavors! 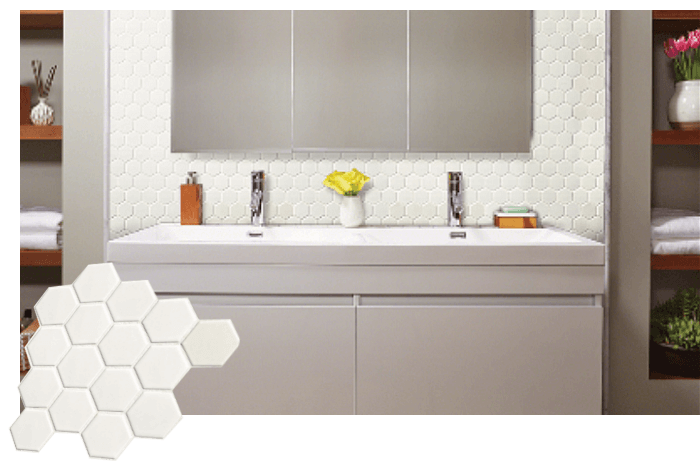 Ranging from classic city tiles to unique graphic effects our online wall tile collection truly has it all. 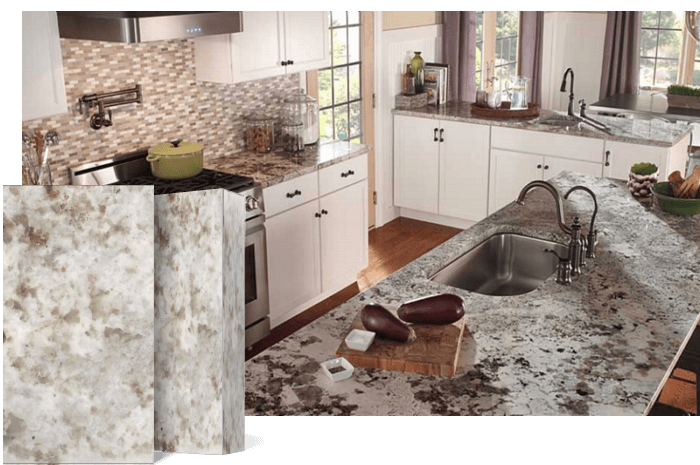 With just over 15 years in business and thousands of completed projects, we are one of Michigan’s oldest and most reputable countertop manufacturer. Inspired details. Get the most of your kitchen design! Strong, durable, robust and classic. 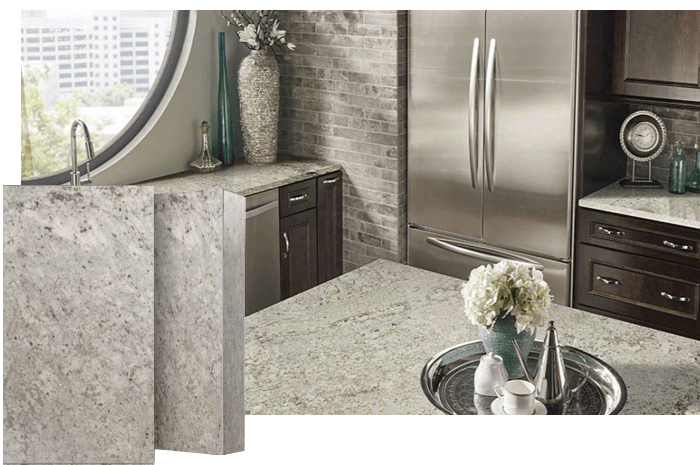 Granite countertops are here to stay. Need we say more? State-of-the-art cutting, details and quality, in order for your project to turn out perfect. This is what we promise to provide! Looking for a unique pattern or color to go with the other details of your home? We’ve got it! There is no way to replace actual work experience – that’s why we are proud of each and every one of our over 10 000 completed projects. 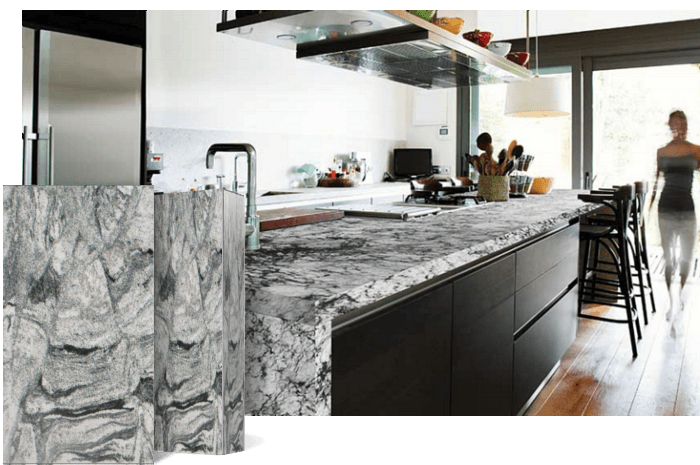 Granite, marble or quartz, there’s no difference in the quality and complete service we deliver! 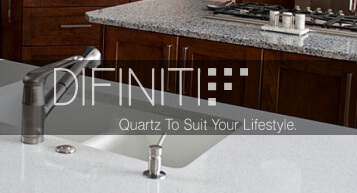 Widest selection of quartz countertops in Michigan guaranteed! 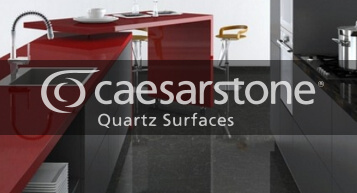 CAESARSTONE – Masterfully mixing technology with artistic inspiration to create dream surfaces. DIFINITI. If diversity is what you’re looking for, DIFINITI offers the widest range of patterns, colors, and materials. Q QUARTZ. 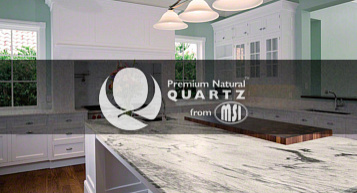 A unique mix between bold textures, patterns and durability, Q Premium Natural Quartz is synonymous with elegance. LG VIATERA. 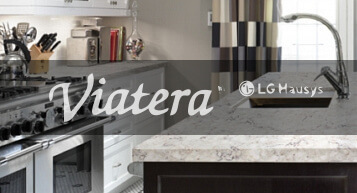 Quartz countertops are all about durability, and LG VIATERA is known to produce countertops that are 93% quartz, all with their lovely, unique earthy pattern. 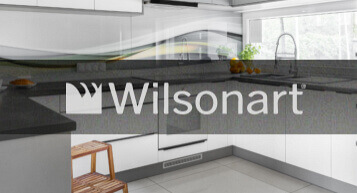 WILSONART – Although their New Surfaces Division is new on the market, it can easily compete with the best of them. 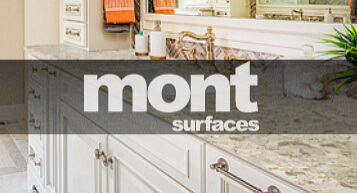 MONT SURFACES – Offering everything from natural stone to quartz, Mont Surfaces is one of the most famous and largest brands on the countertop market.